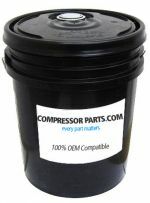 CompressorParts.com supplies a comprehensive selection of premium quality food grade hydraulic oil and non-food grade hydraulic oil replacements. 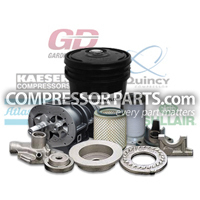 Our hydraulic oil replacements are specially blended to minimize wear and help maintain or improve hydraulic system efficiency. Browse superior grade hydraulic oil replacements for popular OEMs including Anderol, Mobil, Royal Lubricants, and Shell. 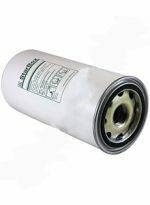 Our synthetic replacement oils are specifically formulated to offer protection in hydraulic vane-, piston-, and gear-type pumps. 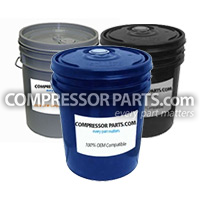 We stock hydraulic replacement oils in 5-gallon or 55-gallon sizes. Let us assist you in cross-referencing replacement oils by manufacturer. 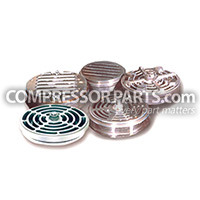 Call our compressor experts at 1-888-855-1123 for additional information today!